SWEETIE has Whelped Her Litter! See The Miracle Litter ﻿for pictures. 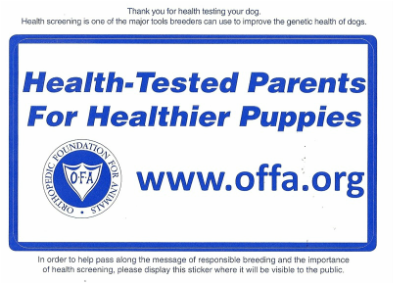 We are sorry, but all puppies were spoken for with The "Candy" litter before they were born. 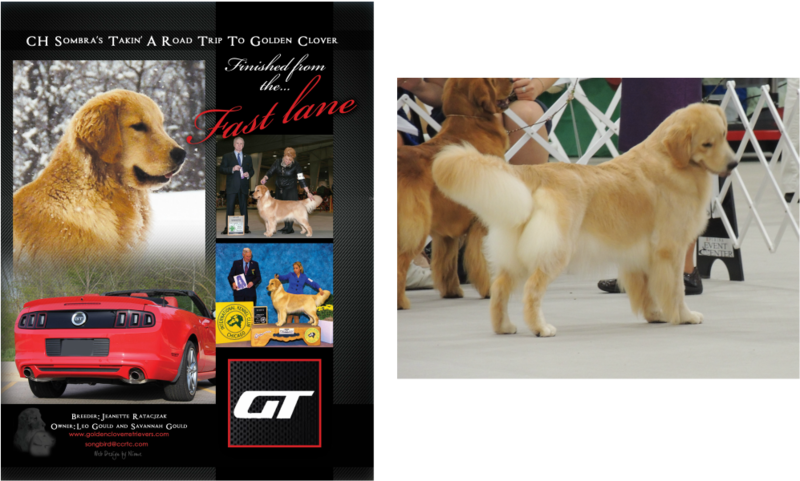 We have planned breedings scheduled for this summer so contact us to begin the process to get on our waiting lists.